We install custom conservatories across… Warwick, Royal Leamington Spa, Kenilworth, Wellesbourne, Stratford-upon-Avon and Warwickshire. All of the custom conservatories that we offer are made to measure and built to last, comprising premium grade materials and modern manufacturing techniques to ensure they stand the test of time when it comes to performance and appearance. You won’t have to worry about the elements compromising the structural integrity of these conservatories, which means they will be a worthwhile investment for your property. A signature aspect of a custom design is that it can be expertly tailored to suit any property style. This means that it won’t matter if your home is modern, traditional, period, heritage, or new build, we’ll have the ideal conservatory option to suit your needs. This is made possible by offering a wide selection of customisation features, all of which uphold the highest standards of quality so you won’t have to miss out. Whether you want your conservatory to stand out or to blend in, we can offer you a colour option that will hit the mark. 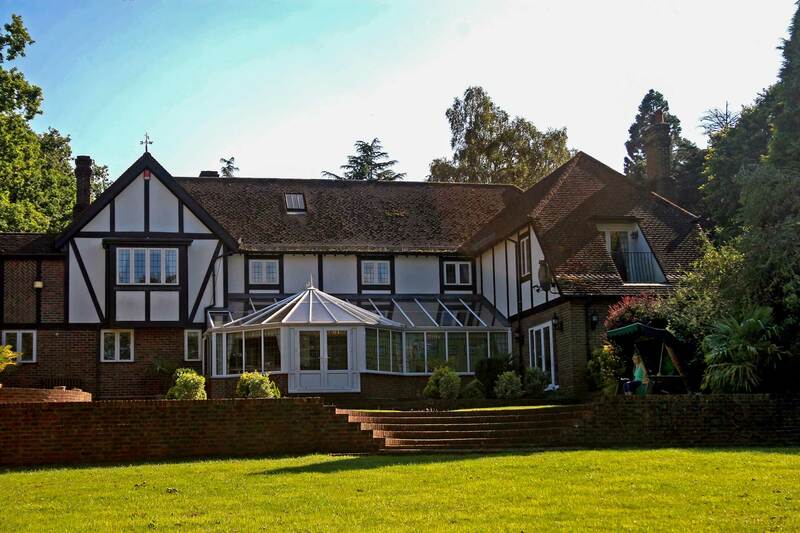 We know that homes and personal tastes are as varied as the homeowners who have them. With this in mind, we offer a wide range standard and traditional colours, as well as woodgrain foils that enable you to effortlessly capture the look of timber without having to worry about any maintenance headaches. Custom conservatories enable you to capture a conservatory look that truly captures your personality, bringing the best in personal design and market-leading performance to ensure your new conservatory is a worthwhile investment for your property. Our expert team have a wealth of experience when it comes to ensuring your custom conservatory reflects the vision you have, so you won’t have to settle for less. To make your custom conservatory dream a reality, we are able to offer a wide range of designs and styles that will give you the freedom to get the perfect fit for your home. Excelling in all areas of function and form, our custom conservatories will always be a comfortable place for you to relax. Come rain or shine, our conservatories are designed to keep you safe and comfortable: avoiding the possibility of becoming too hot in the summer or too cold in the winter. 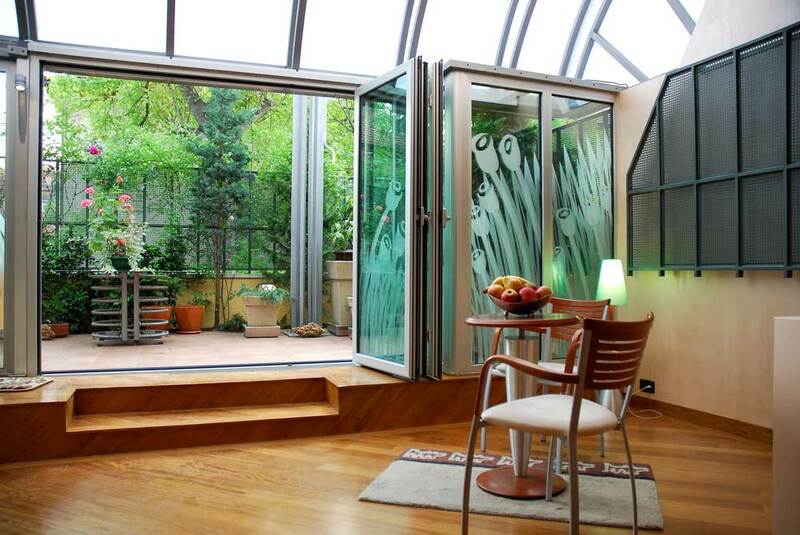 A custom conservatory will not only look and fit as you need it to, it will also perform as you need it to. To ensure you remain fully comfortable, even during the colder winter months, all of our custom conservatories are fitted with high-performance profiles that work to trap in pockets of warm air. This means that your central heating will stay in your home for a longer period of time, and you could also find yourself saving money on your heating costs as a result! To offer you the flexibility to find the right custom conservatory for you, we offer a wide range of glass and wall options for you to choose from. If you’re looking for a design that lets natural light flood into your property, choose our fully glazed walls that will do just that. 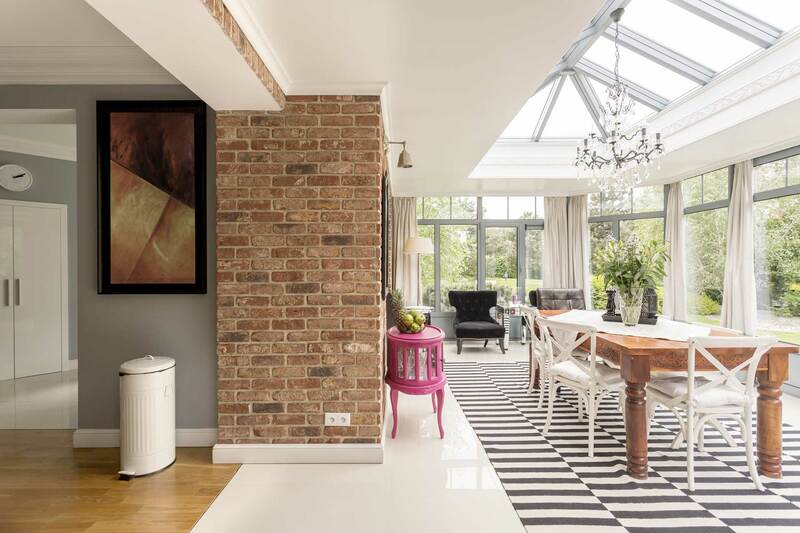 Alternatively, you can opt for full brick walls or dwarf walls to get more of a traditional and private feel. Alongside this, our self-cleaning glass is the ideal way for you to enjoy a practical new addition to your property. Our custom conservatories don’t falter when it comes to security either, allowing you to enjoy the peace of mind that comes with knowing your home is protected to modern standards. To ensure this is the case, our conservatories are manufactured using premium grade materials and fitted with high-security locking systems to keep any would-be intruders at bay. These locks are expertly integrated into the window and door frames to ensure they can’t be easily accessed. The inherent qualities of the uPVC that we use across our conservatories allows them to be low maintenance by design, outclassing any timber counterparts in their ability to avoid any of the rotting, warping, cracking, or discolouring that comes with constant exposure to the elements. With this in mind, all you will need to do is give them a quick wipe down with a damp cloth to ensure they both look and perform at their best all throughout the year. 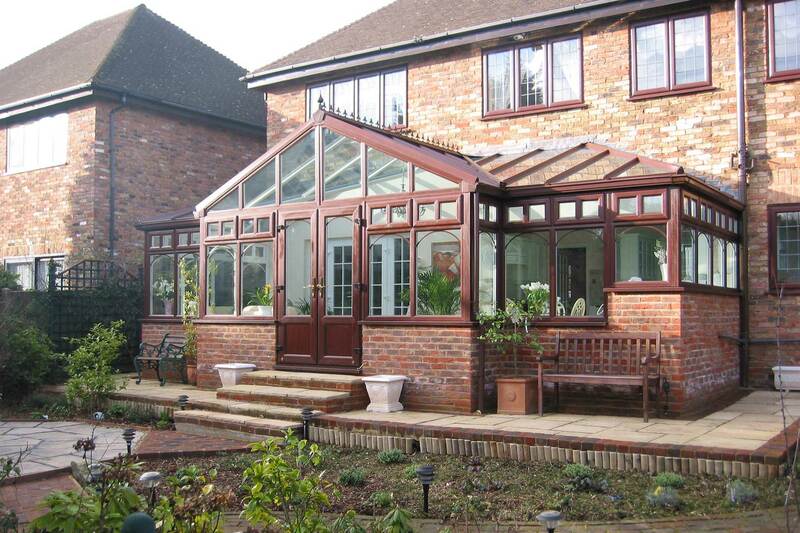 Visit our online quoting engine to get a free, instant, and highly competitive custom conservatory price. Simply input your details through the step by step process to get a tailored price that has been tailored to your specifications.